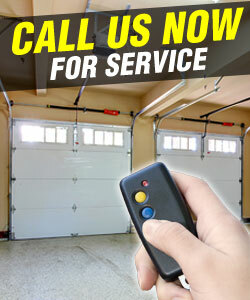 Call us now at Locksmith Cave Creek and schedule an appointment with us anytime. We are home to highly trained professionals who have been exposed to this type of service for a reliable amount of time. Aside from the prompt and high quality service, we assure you of a high level customer satisfaction. 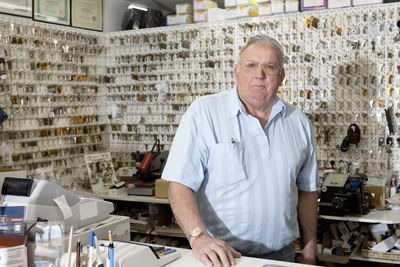 Your concerns regarding door locks will be properly taken care of. 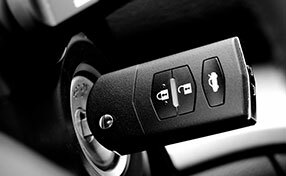 At Locksmith Cave Creek, we understand the issues which may pose a threat to your door locks, and we also know how to deal with it. Contact us for prompt assistance. Home door locks replacement & rekeying! On-site repair!